Capricorn has two birthstones, complementing each other, sometimes you might say they contradict each other – Onyx and Garnet. Onyx is actually black Chalcedony and if you look at it under a strong light, you will see the banding, which is typical for Calcedony. 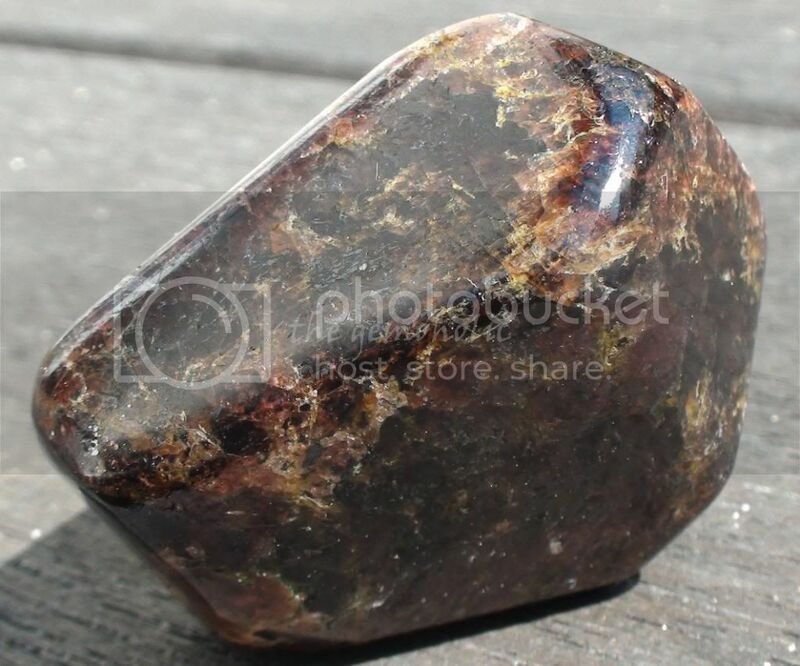 Garnet comes in many different varieties and can have different colours – what most of the people think of when you say Ganet is the red variety. This entry was posted in blog and tagged July 21, 2012. Bookmark the permalink.